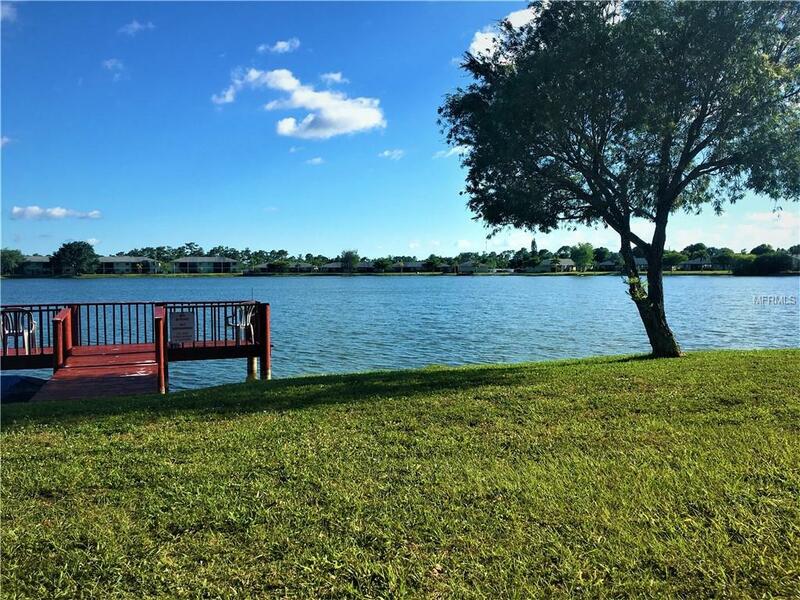 BEAUTIFUL well sought after bottom floor condo with water view in the highly desirable Lakeshore complex located in Punta Gorda/Deep Creek area. Are you looking for a move in condo that shows like a model? Look no further! 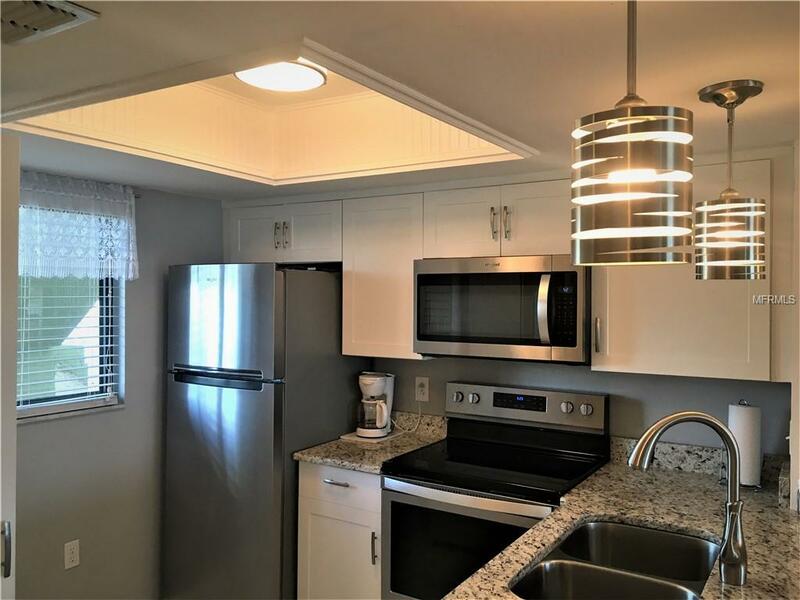 This move in ready home has been tastefully remodeled with new kitchen, bathrooms, all tiled floors, fixtures, hurricane shutters for all windows, 2 years new hot water heater, and the a/c is serviced every year since the owners have owned it. 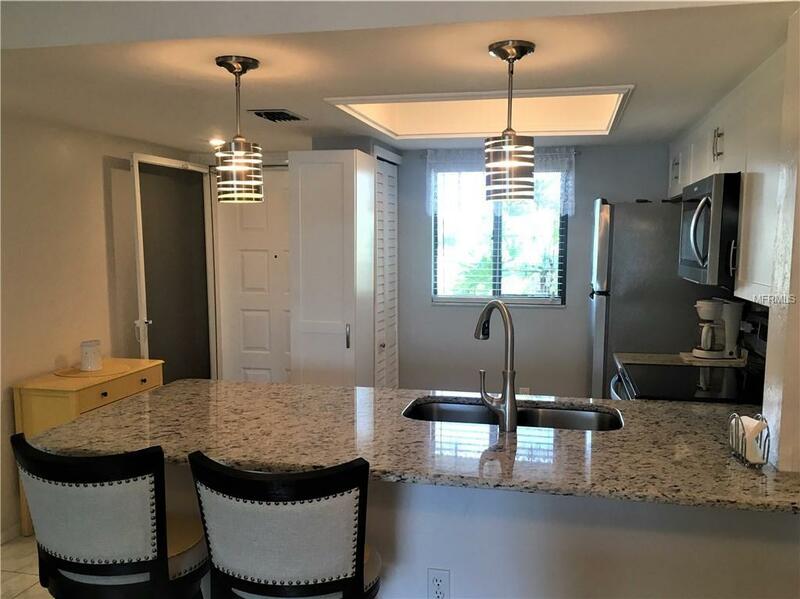 You will not be disappointed in this well appointed home featuring premium granite counters, stainless appliances, custom lighting in kitchen including new paddle ceiling fans. The living area is light and bright, with sliders leading to the screened in lanai with views of the dock with pond right behind it. The condo s floor plan allows for plenty of space with a walk in closet in the master bedroom, split plan bedroom design, pantry closet in the kitchen, and inside utility room with stack washer and dryer. The Lakeshore community features a large heated pool and clubhouse featuring a full kitchen that residents can use free of charge. 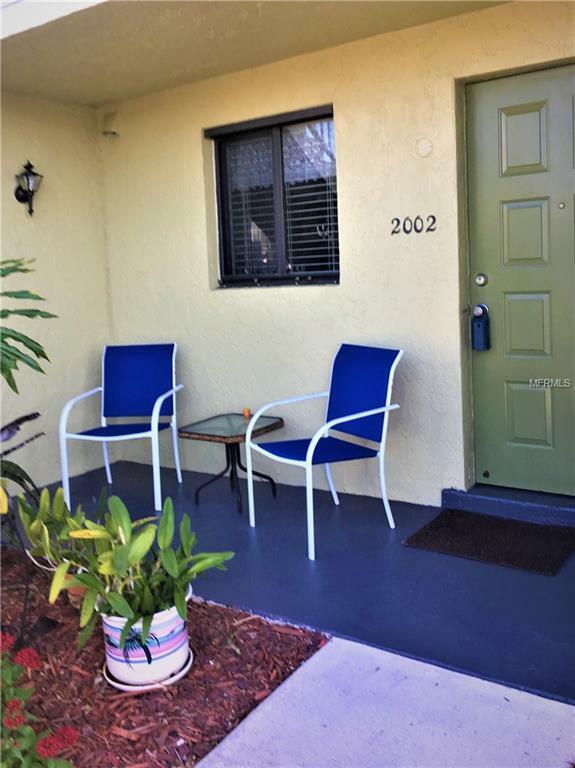 Don't miss out on this gorgeous unit with low taxes and HOA fees. Furnishings are negotiable per seller. Sold as is with right to inspect. Additional Lease Restrictions Hoa Approval. See Condo Docs For Leasing Restrictions. Pet Restrictions Please See Hoa Docs For Pet Restrictions.